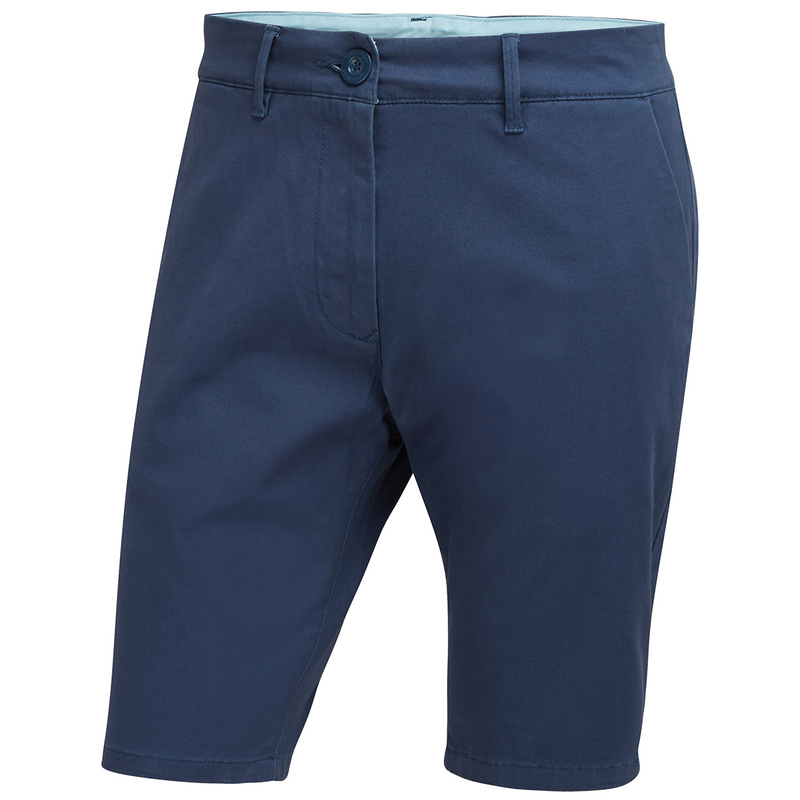 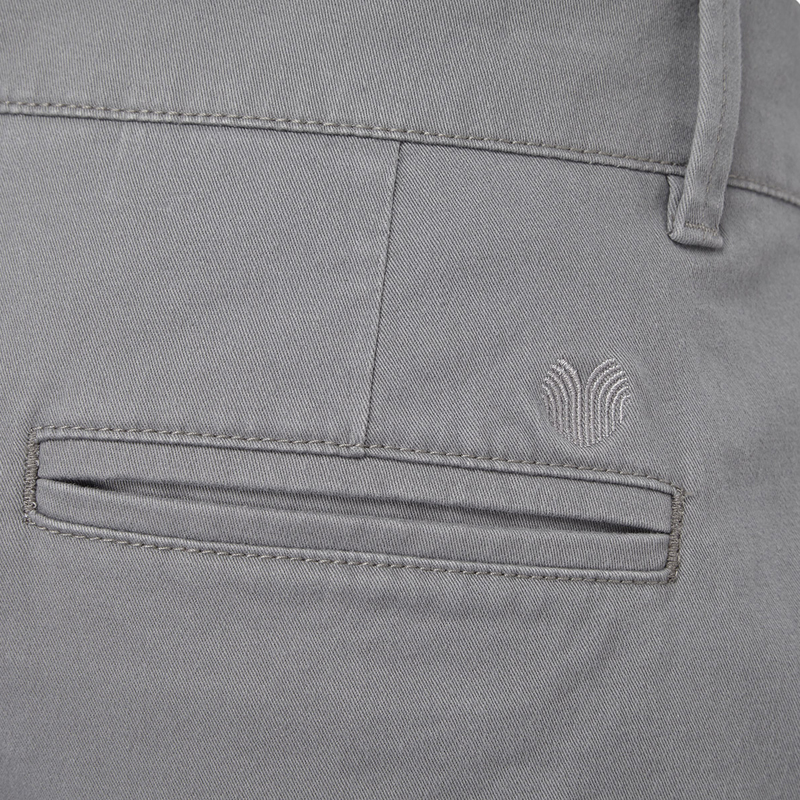 Buy 2 for £35 on the Palm Grove Chino Shorts. 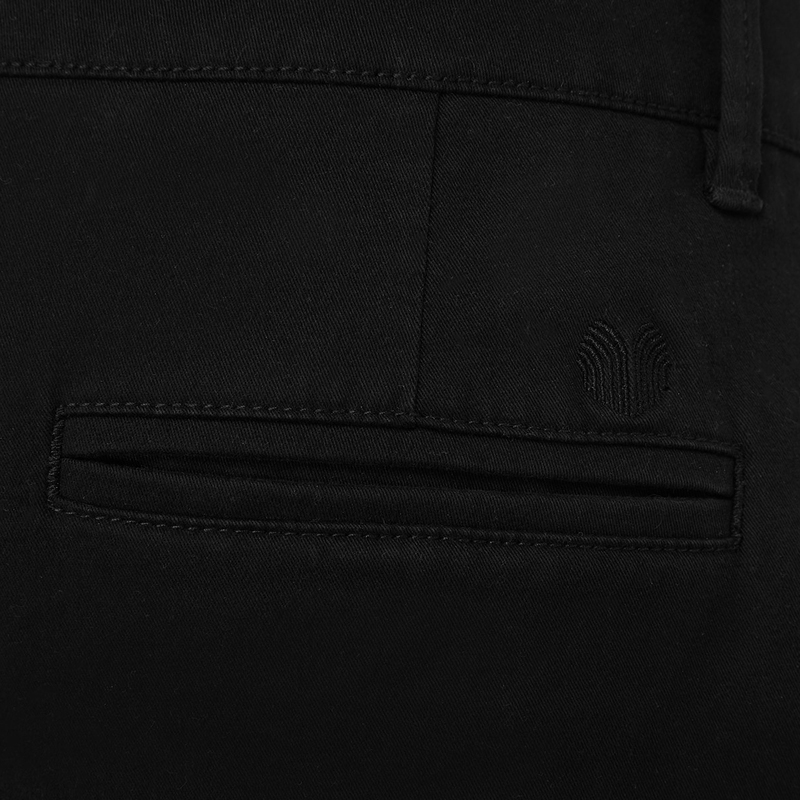 Add both items to basket to receive discount. 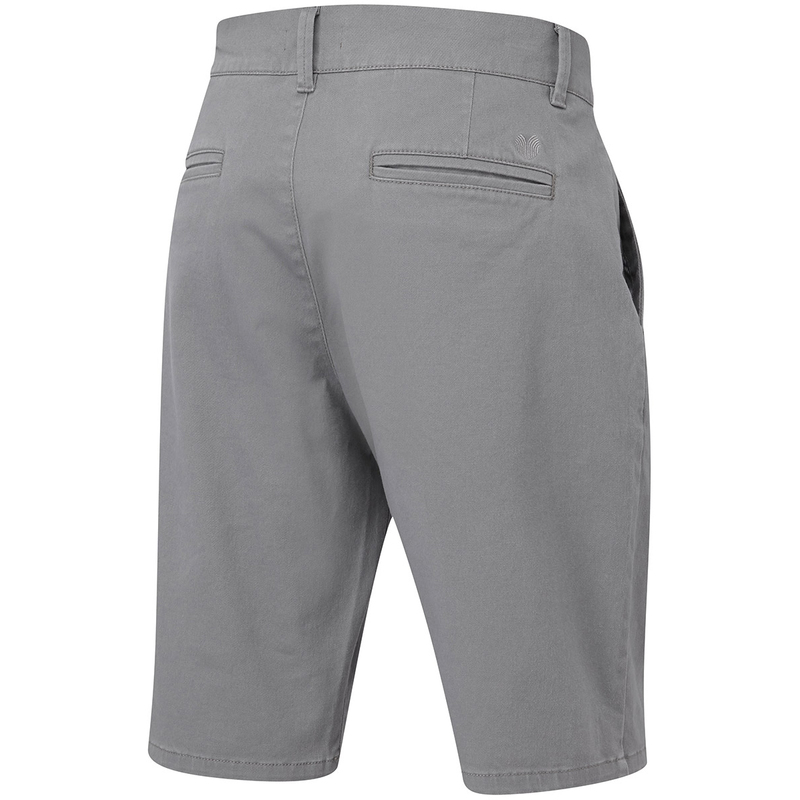 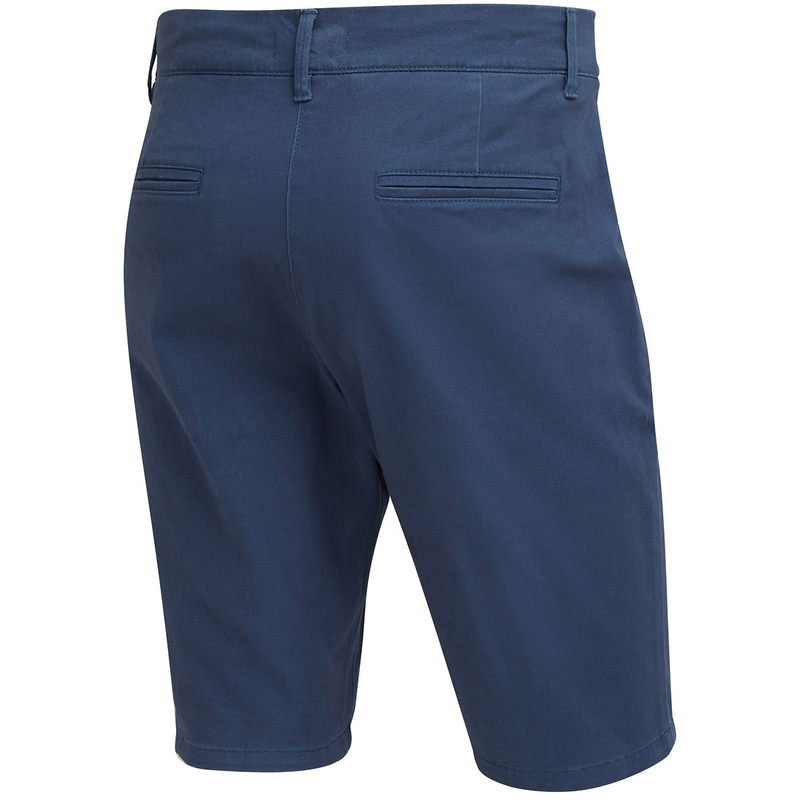 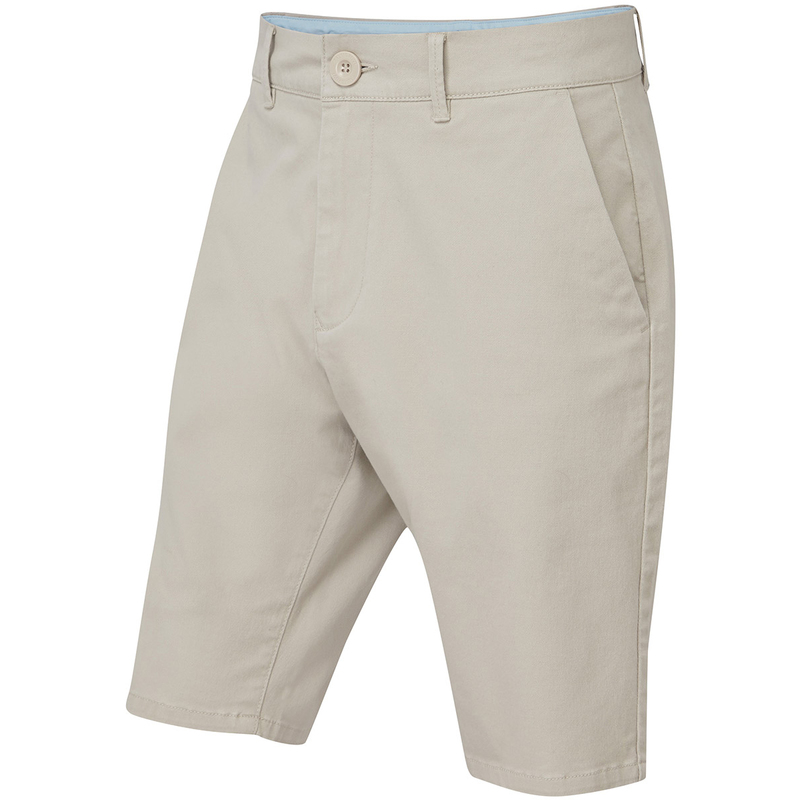 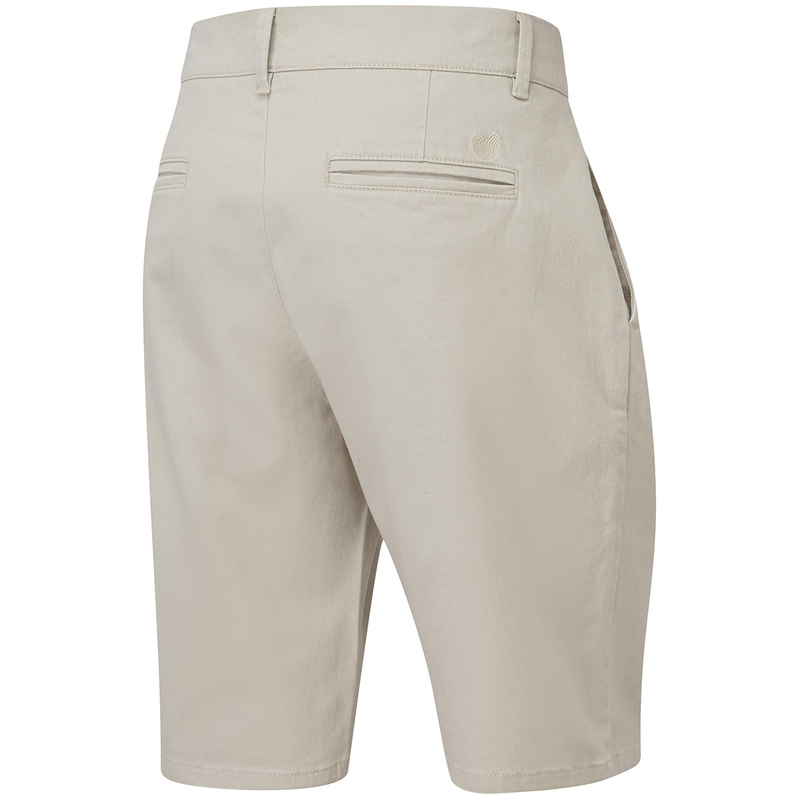 Introducing the UA Matchplay length Chino golf shorts from Palm Grove. 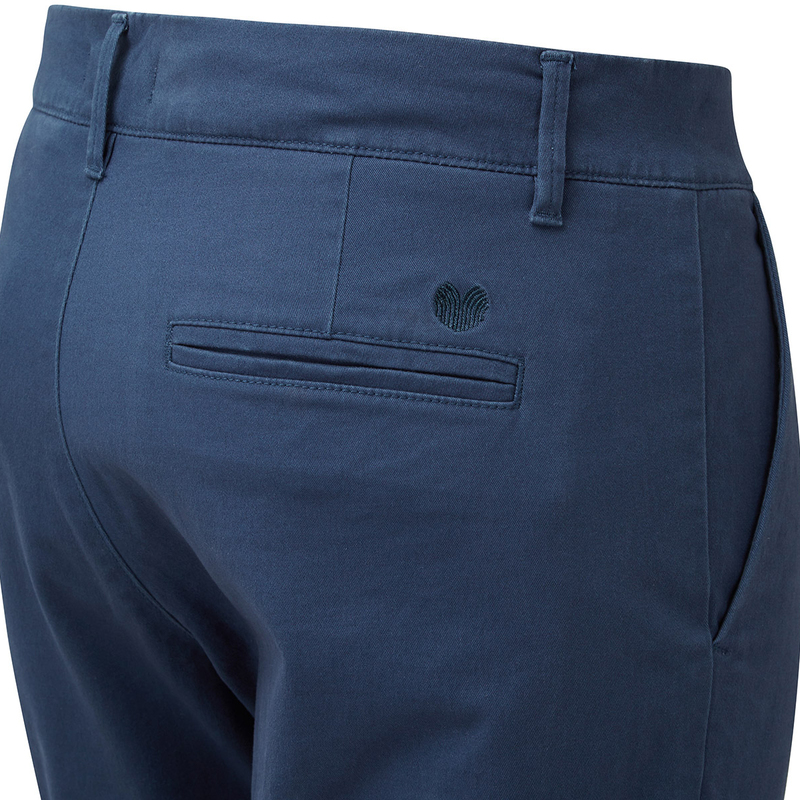 Keep cool and comfortable all day long on or of the golf course. 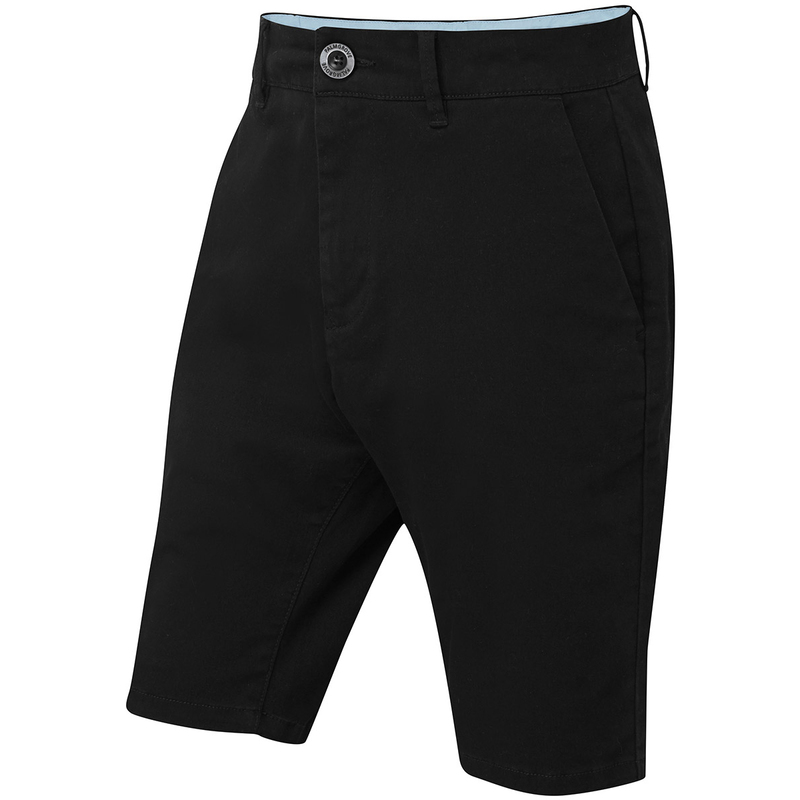 Thanks to the stretch element in the fabrics used in these shorts, you'll have no restrictions in your swing. 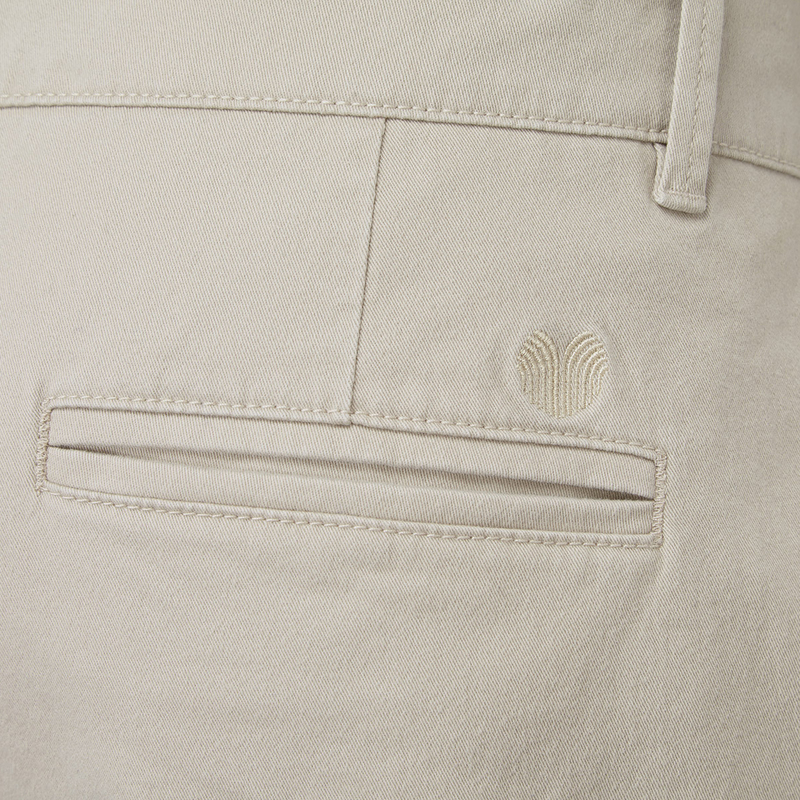 The cotton chino fabric is also tough wearing, comfortable looks the part! 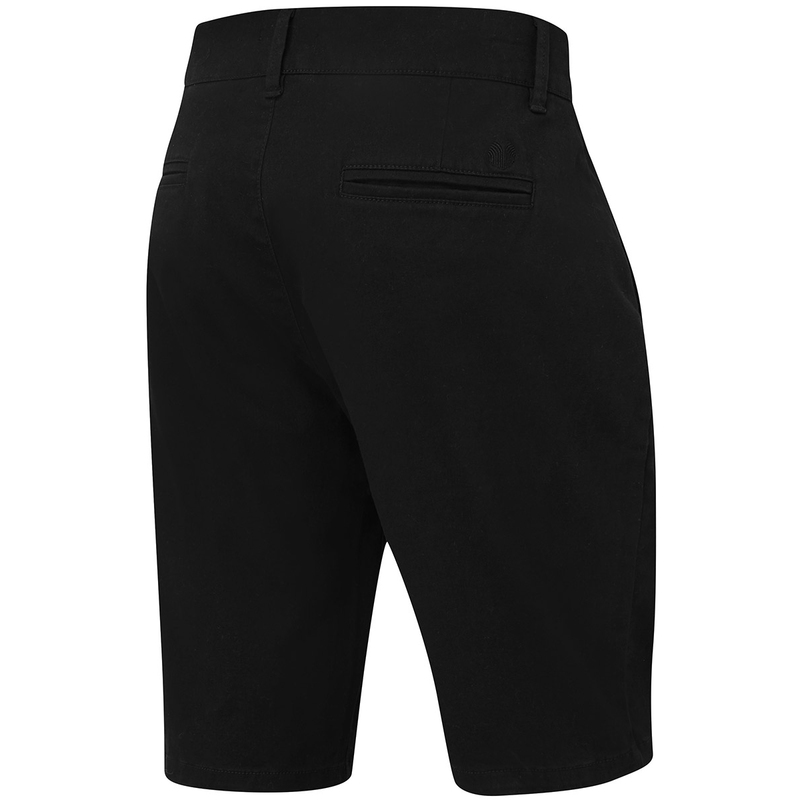 Adding to this, the zip and button fly, 4 pockets and PG embroidery on the rear of the short really make these shorts stand out form the rest.